Maker is a smart contract platform lying on Ethereum blockchain. It stabilizes the value of DAI (stablecoin) via a dynamic process called Collateralized Debt Positions (CDP). 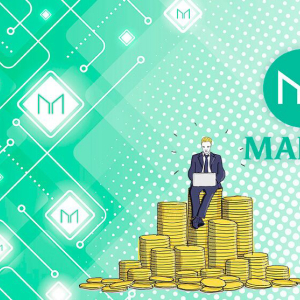 On the basis of the price fluctuations of DAI, MKR tokens are either created or destroyed. Their developers try to keep the value of DAI as close to $1. […]The post Maker (MKR) Price Analysis: Will Increase In Stability Fees Of MKR Create An Impact On Its Price? appeared first on CryptoNewsZ.